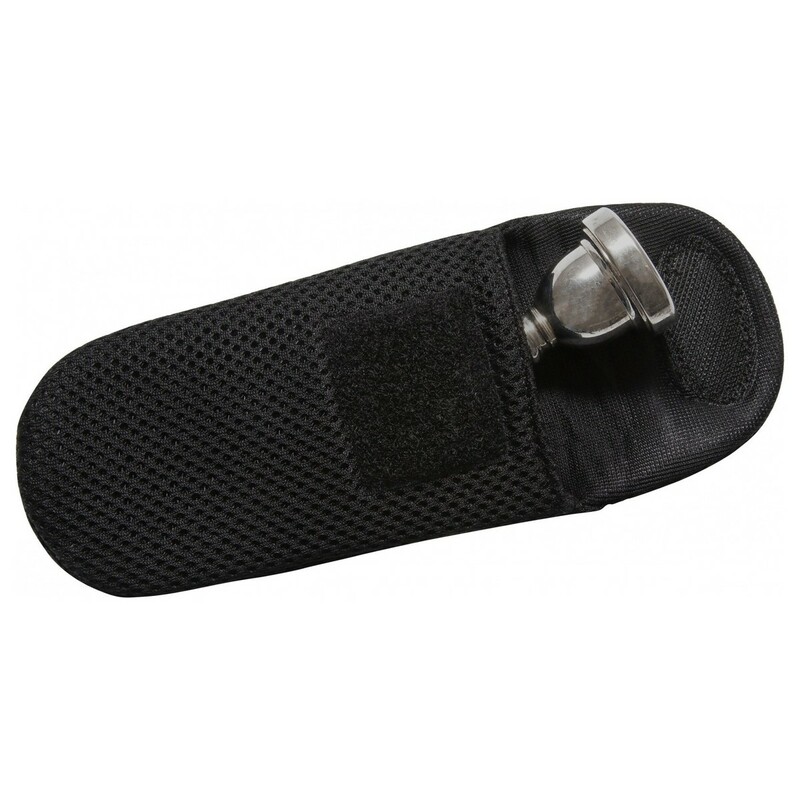 The BG Large Mouthpiece Pouch provides excellent protection to all saxophones, clarinets and tuba mouthpieces by allowing them to be stored in a safe pouch. This easy to store bag will fit comfortably in to any storage space in a instrument case or bag. 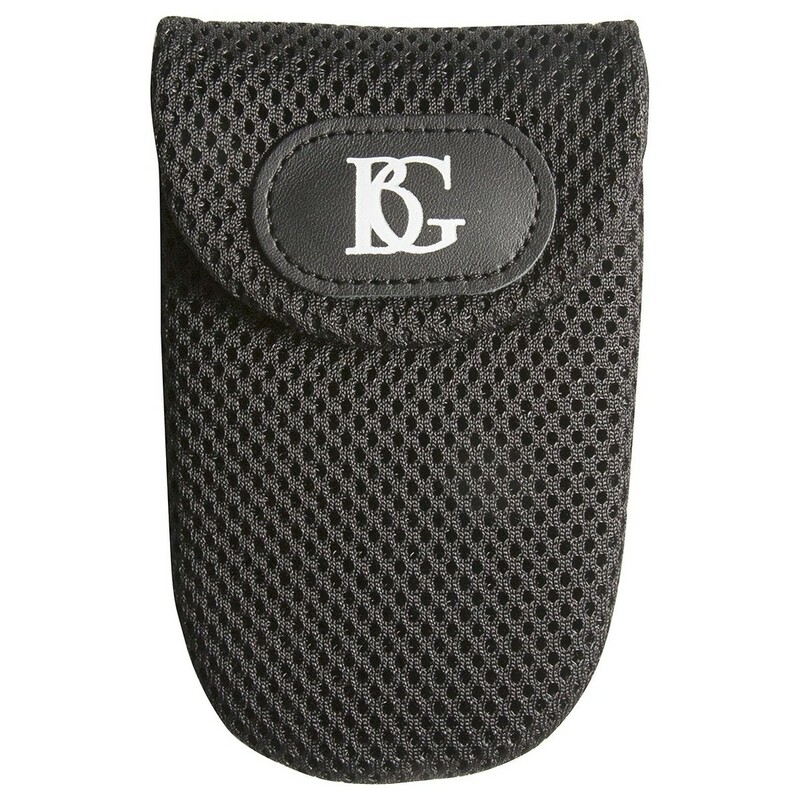 Made from a soft mesh material with Velcro closure for a secure and quick close.